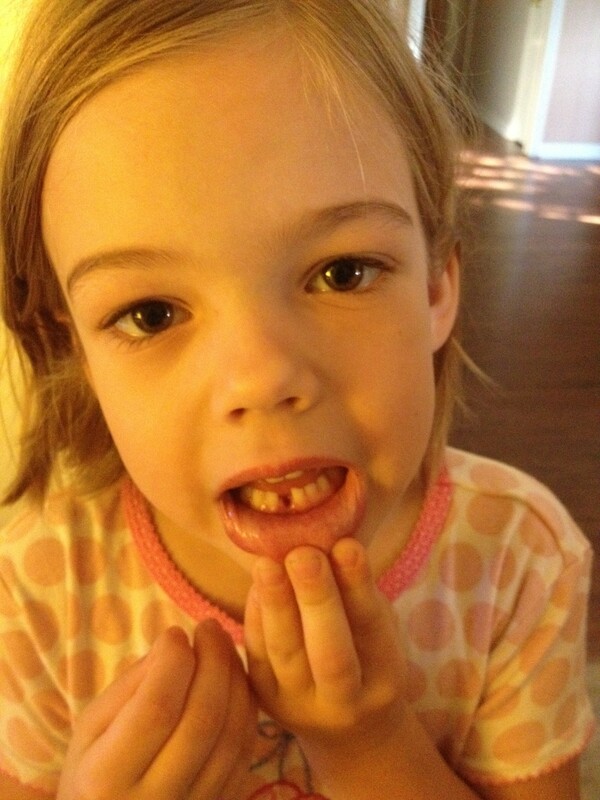 She is indeed proud of her lost tooth! E is growing up to be such a sweetheart and so proud of the little milestones as they come along. She’s my precious oldest granddaughter and I am so proud of her! Love that she got one dollar and three pennies. Toothless grins are so cute, but they always made me sad as well. I hated when they started losing their little kids look!